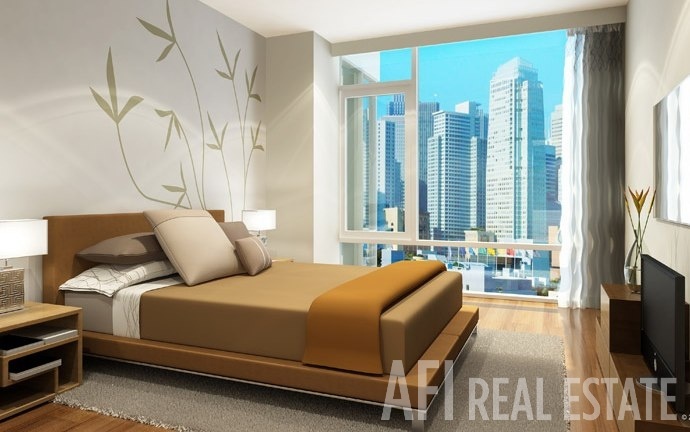 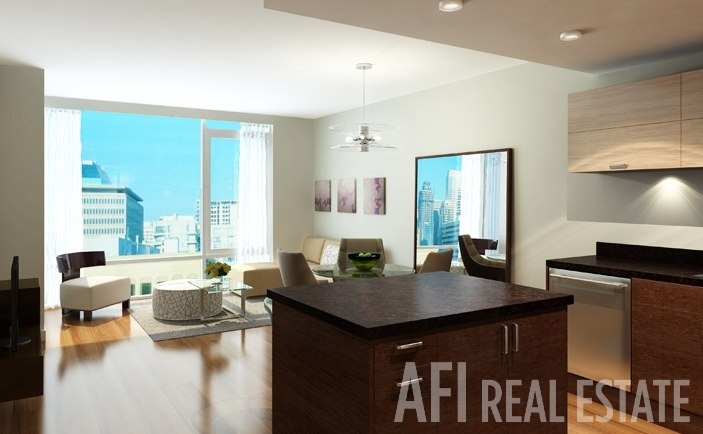 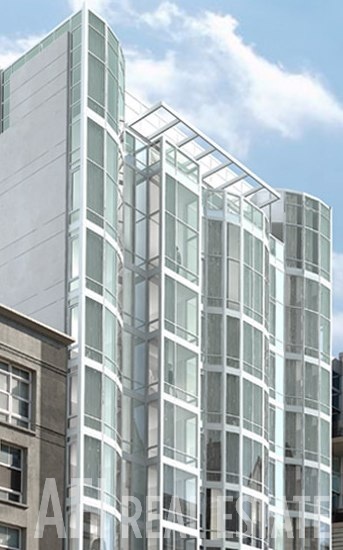 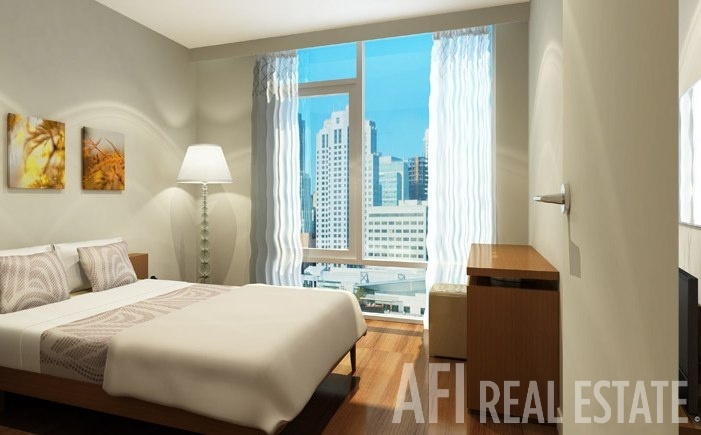 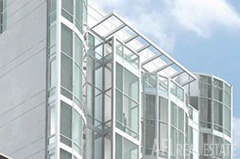 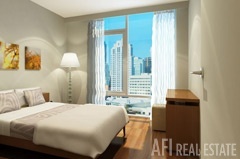 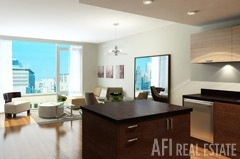 Admire San Francisco's breathtaking skyline through floor-to-ceiling windows. 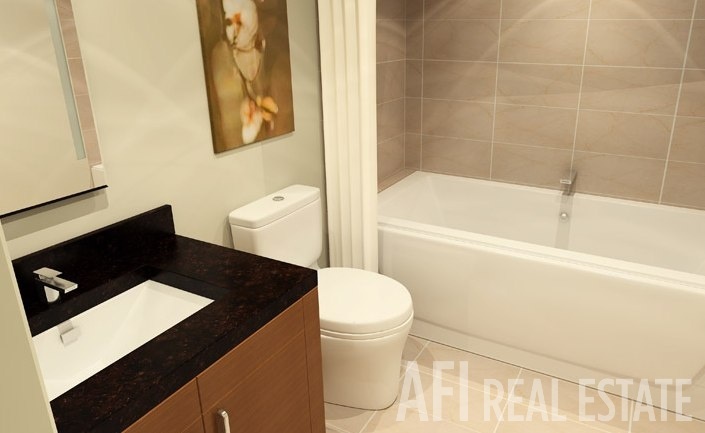 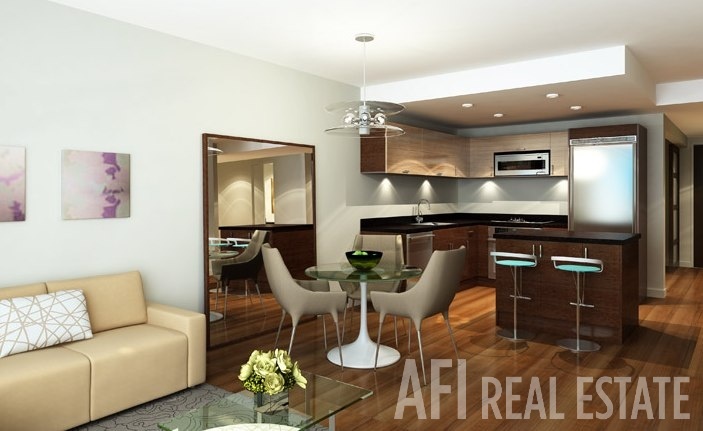 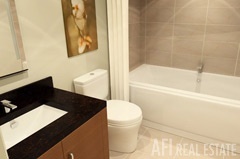 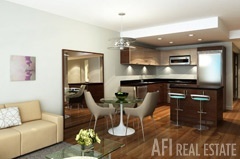 Enjoy stylish communal areas and a private entertainment lounge. 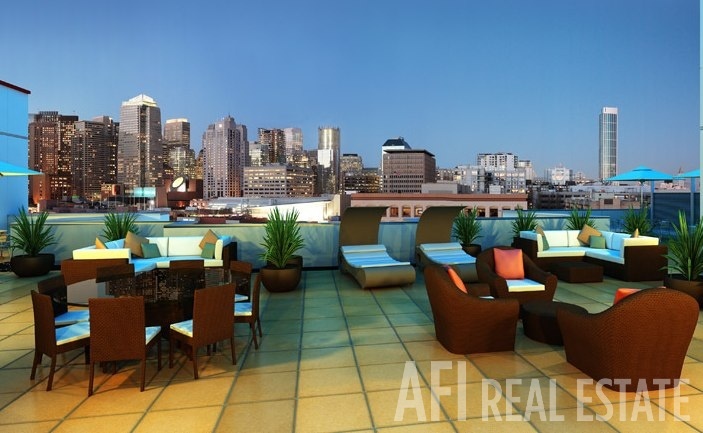 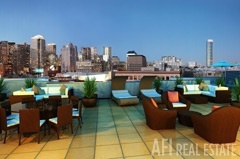 Relax atop a beautifully landscaped and tastefully furnished roof terrace.